ArMHAzena® WMS has increasingly been consolidating itself as a tool for management of stock in the health and hospital sector. Coordinating hospital logistics operations, pharmaceutical packaging manufacturers and pharmaceutical stocks, either in hospitals, logistics operators or pharmaceutical companies. 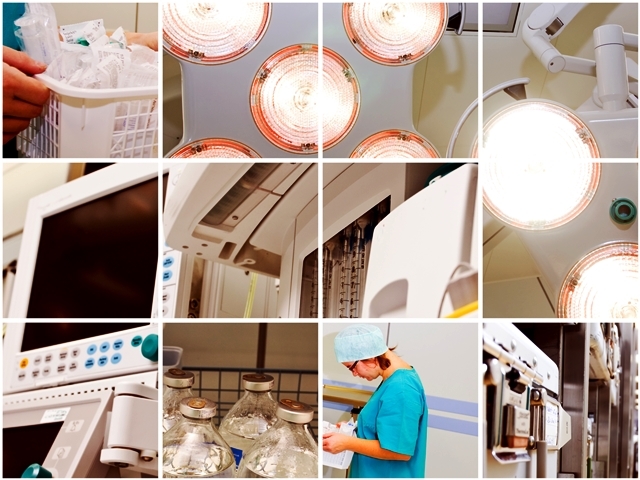 arMHAzena® currently manages healthcare operations in Brazil, Colombia, Argentina and Peru, interconnecting the supply chain and ensuring the safety of these specialized operations, which require high traceability power and stock replenishment flexibility. In addition to stock management of distribution centers, arMHAzena® is able to control the whole supply chain for hospitals and pharmacies, also managing and controlling the dispensing of pharmaceuticals inside hospitals, as well as the link to prescription dispensers. Update your company’ stock management technology and make the most of all the benefits MHA can provide. Contact MHA today and learn more about WMS arMHAzena.